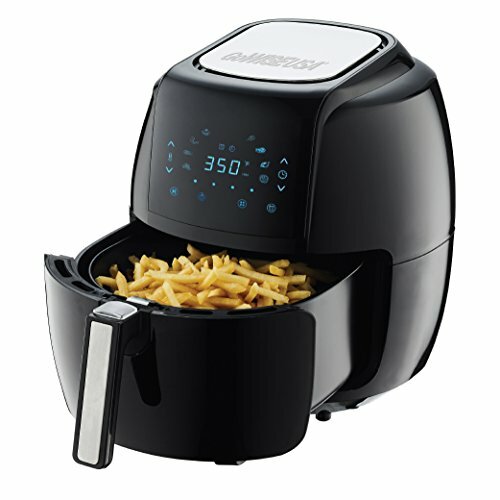 Featuring a new Start/Stop button to change time and temperature in the middle of a cook cycle. 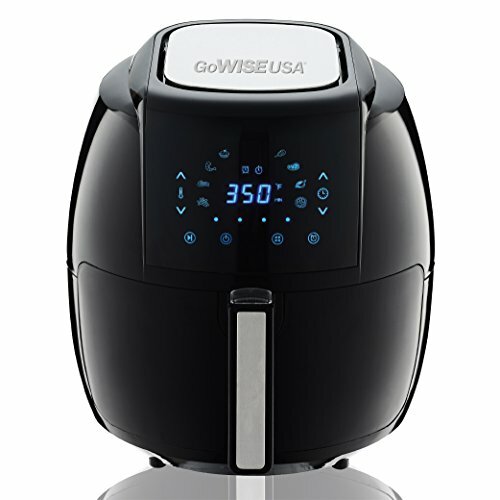 Don’t forget to shake with the new built-in alarm function that reminds you to shake your ingredients in 5, 10, 15 minute increments. 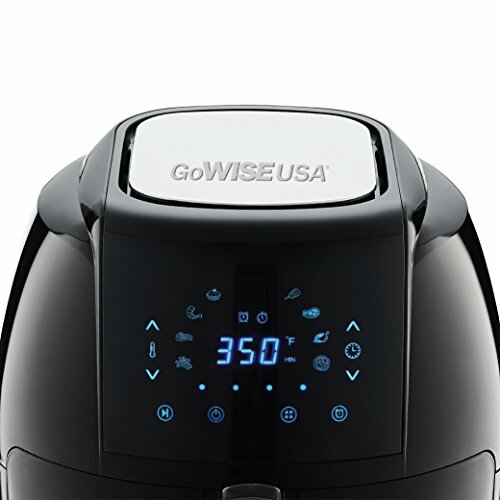 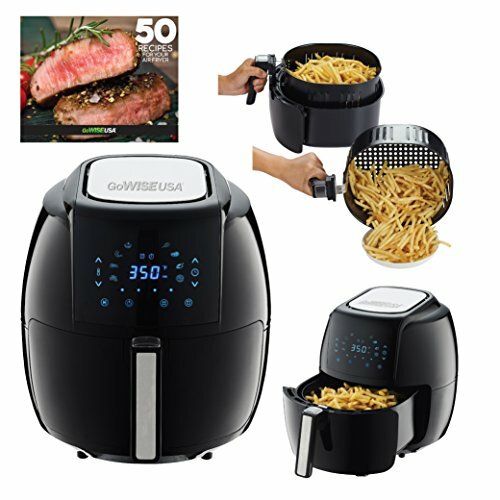 Includes a book that contain 50 delicious recipes for your air fryer.